Natural Science is part of the James E. Hurley College of Science and Mathematics. What makes an OBU Natural Science degree special? This degree is a flexible plan that allows the student to pursue careers that require specific preparation. What are OBU grads doing with their Natural Science degrees? Graduates who selected this degree plan are working in graduate programs and careers such as forensics, forestry, and missions. 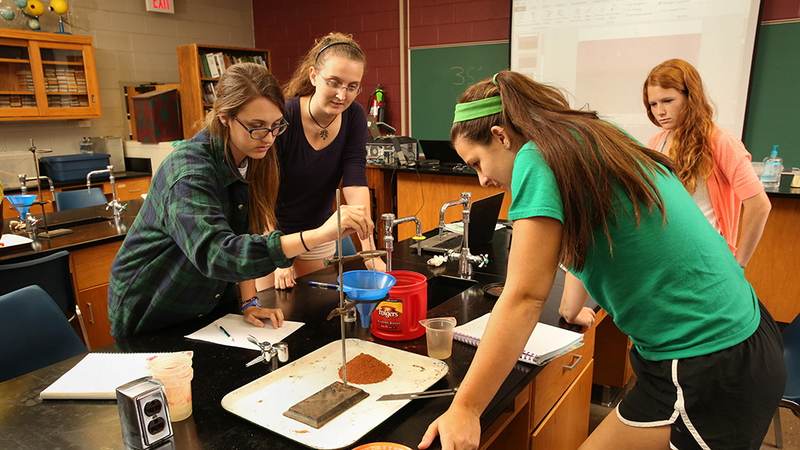 Students may select courses in tropical ecology, planetarium operations, or forensics. Opportunities to do field research in the local ecoregions, and with advanced classes in Hawaii and Costa Rica.